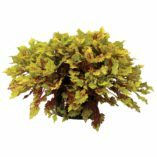 Coleus COLOR CLOUDS™ ‘Honeybear’ | TERRA NOVA® Nurseries, Inc.
Coleus COLOR CLOUDS™ 'Honeybear' has harvest gold leaves stippled and margined deep red. 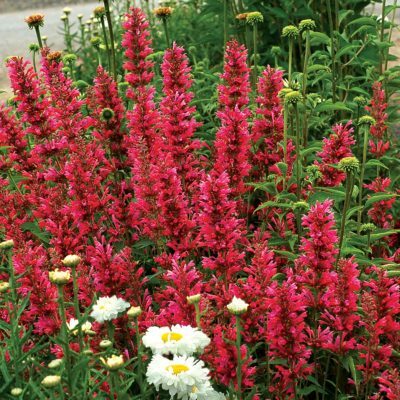 Its habit is quite compact and exceptionally well-branched. 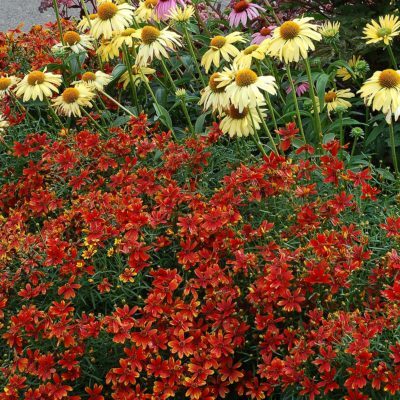 'Honey Bear' is a powerhouse performer for baskets, beds and borders. 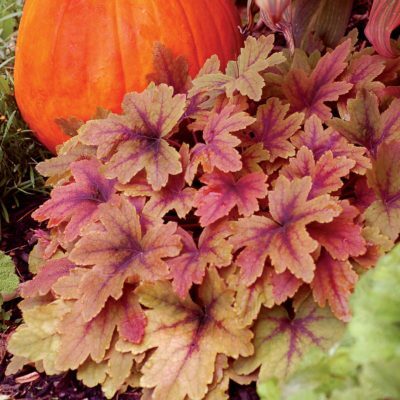 Don't miss this exciting, multi-use Coleus. 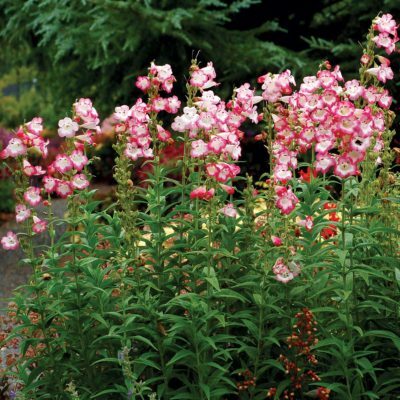 The COLOR CLOUDS™ are self-branching, slow to flower, and trailing with broad leaves. 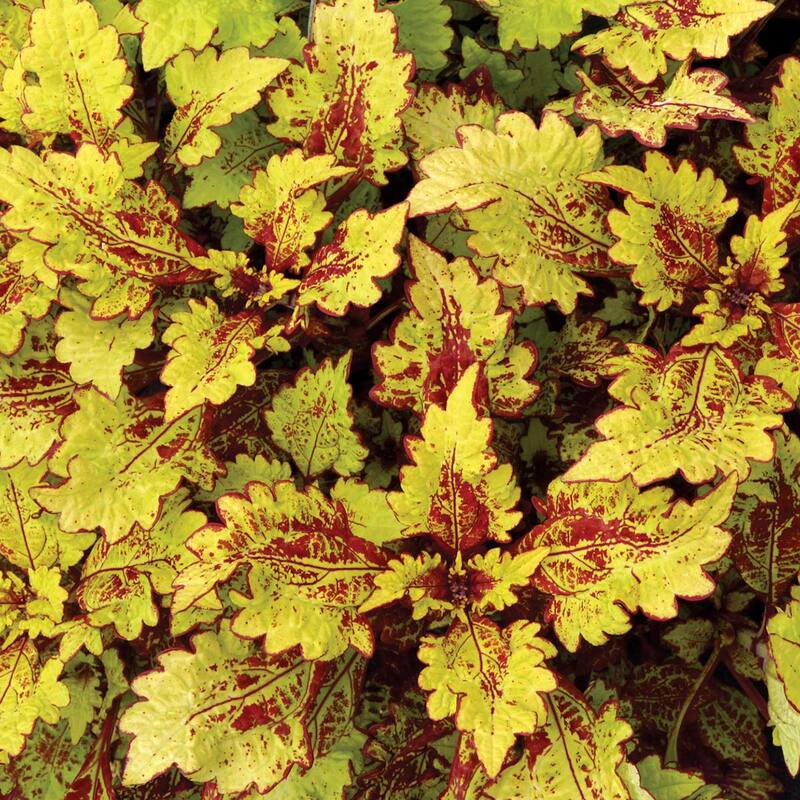 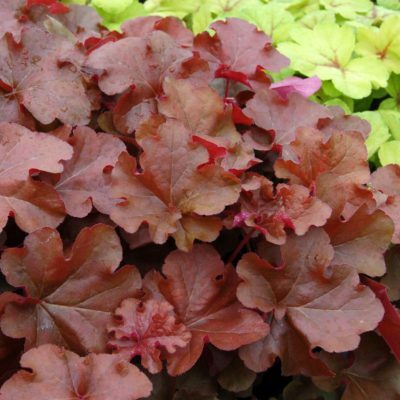 'Honeybear' has harvest gold leaves stippled and margined deep red.